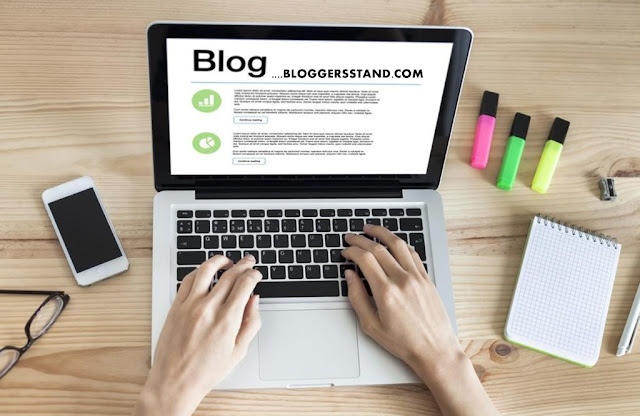 FitnessGYM V2.4 WordPress Sport/Fitness Theme | BloggersStand ';-1!=b.indexOf("img.youtube.com")&&(a=' ');d=a+''+p+''+titlex+"
FitnessGYM theme is WordPress sport theme aimed for fitness, gym or any other sport related websites. Fitness GYM theme is clean, flexible, retina ready and has a fully responsive design. Fitness GYM theme is loaded with features, and has powerful customization options. Built with HTML5 & CSS3. It comes with free support on our support forum. 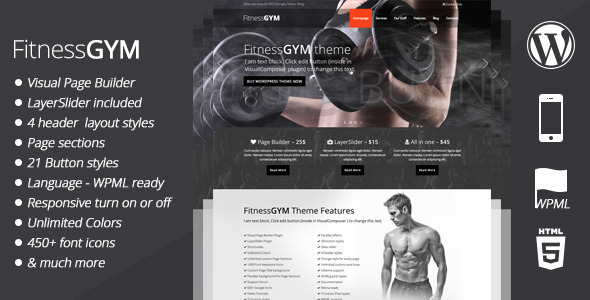 FitnessGYM theme aimed for fitness, gym and sport or any other fitness related websites. It’s very quick to setup and easy to customize, thanks to the intelligent admin panel. 0 Comments on "FitnessGYM V2.4 WordPress Sport/Fitness Theme" So Far - Post Yours!